The leaked closeups seem to have been captured from a promotional video, suggesting an imminent official announcement. Featuring the hide-away control ports also found on the NES and SNES Classic mini consoles, this appears to be a legit Classic mini console. Unfortunately, there is no info on the game roster. The nostalgia for ‘80s and ‘90s retro gaming consoles is proving to be quite the boon for companies like Nintendo and Sony in the past few years. Nintendo already released Classic Mini version for the original NES and SNES consoles, while Sony is almost ready to launch the mini version of the original PlayStation this December. Earlier this year, rumors about a possible N64 Classic mini console started to make the rounds, as a patent filed by Nintendo was discovered. Granted, some patents never get to turn into commercial products, but it looks like the N64 Classic mini console has a real chance to be released soon. 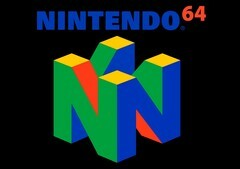 Recently leaked Twitter pictures suggest that the N64 Classic mini is almost ready for an official reveal. 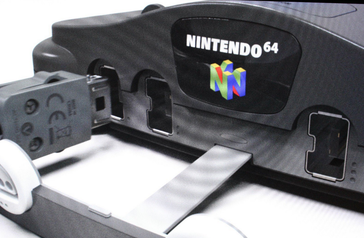 Carl Brennand posted three closeup pictures of an alleged N64 Classic console; however, the pictures appear to be snapped directly from a screen. The stills could also be part of a promotional video. The console itself features the hide-away controller ports, which are already featured by the NES and SNES Classic mini consoles. 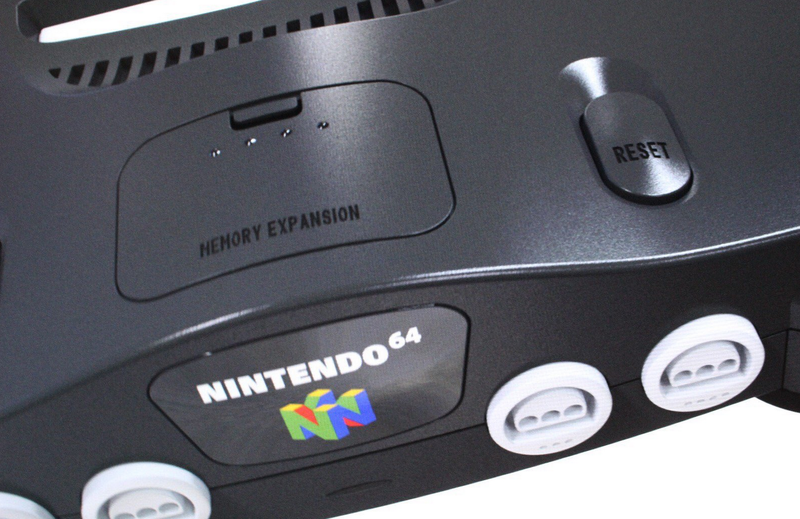 Just like the original console, the N64 mini features a memory expansion covered port, but this might only be a non-functioning feature to match the original case design. There is heavy speculation on the announcement of the N64 Classic mini console. Some sources claim that Nintendo could reveal the console in November and launch it in December as a response to Sony’s PS mini console.